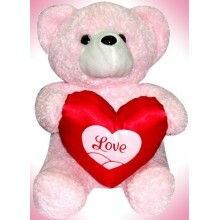 Bernie Pink Bear w/ Love Heart Note: NEXT DAY DELIVERY available, if the delivery address is in PROVINCIAL AREA. SAME DAY DELIVERY- if the delivery address is within METRO MANILA Your purchase includes a complimentary personalized gift message. 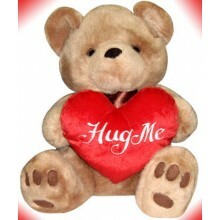 Brownie Bear w/ Hug Me Heart Note: NEXT DAY DELIVERY available, if the delivery address is in PROVINCIAL AREA. SAME DAY DELIVERY- if the delivery address is within METRO MANILA Your purchase includes a complimentary personalized gift message. 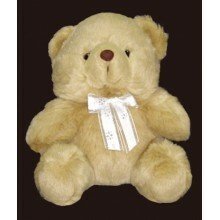 Lucky Bear 1993 by Bear Huggs Available Colors: Cream Size: 21" Note: Actual design & color may vary depending on the availability. 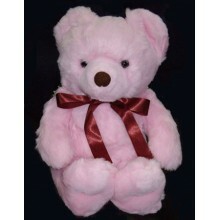 Note: NEXT DAY DELIVERY available, if the delivery address is in PROVINCIAL AREA. SAME DAY DELIVERY- if the delivery address is within METRO MANILA Your purchase includes a complimentary personalized gift message. 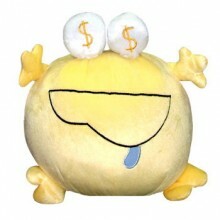 Puff Ball Medium Size Note: NEXT DAY DELIVERY available, if the delivery address is in PROVINCIAL AREA. SAME DAY DELIVERY- if the delivery address is within METRO MANILA Your purchase includes a complimentary personalized gift message. 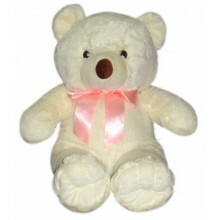 Regular size teddy Note: NEXT DAY DELIVERY available, if the delivery address is in PROVINCIAL AREA. SAME DAY DELIVERY- if the delivery address is within METRO MANILA Your purchase includes a complimentary personalized gift message. 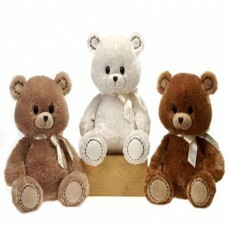 Rocky Bear by Bear Huggs Available Colors: Orange, Pink, Blue, Yellow, Brown Note: Actual design & color may vary depending on the availability. 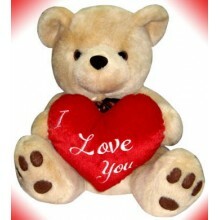 Note: NEXT DAY DELIVERY available, if the delivery address is in PROVINCIAL AREA. 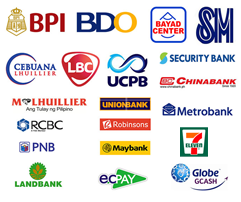 SAME DAY DELIVERY- if the delivery address is within METRO MANILA Your purchase includes a complimentary personalized gift message.